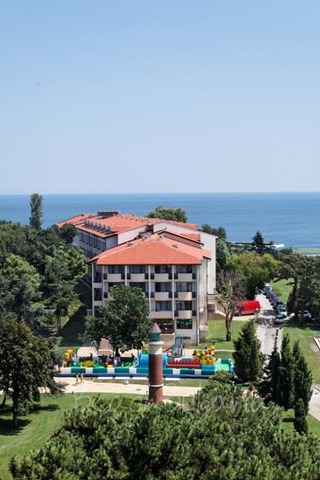 A Black Sea Aquarium welcomes tourists in Nessebar resort in Bulgaria. The Black sea Aquarium “St. Nikola” presents a rich exposition of Black sea and Mediterranean fish. Guests of the resort can dive in the debris of the Black sea and feel the magic of the underwater world. The aquarium welcomes visitors every day from 10.00 am – 06.00 pm. 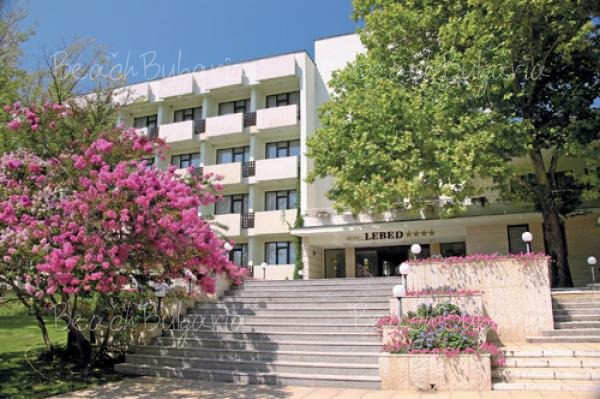 It is located in the new part of Nessebar, right next to supermarket “Penny”. 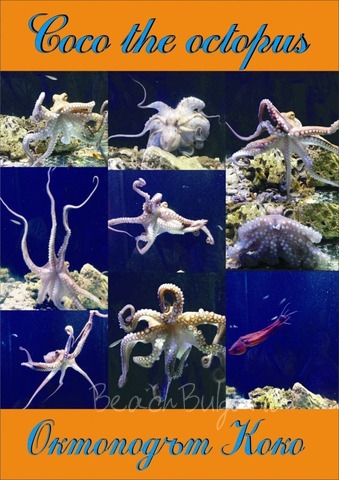 Please, post a comment on Black Sea Aquarium.